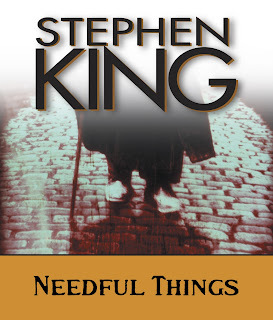 S for Stephen King: Whats your least favorite Stephen King book? 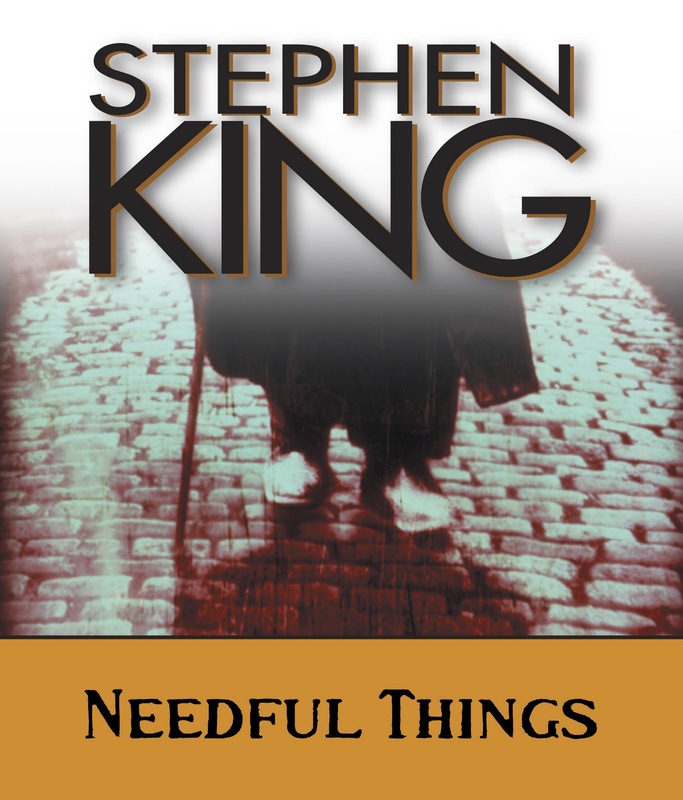 Whats your least favorite Stephen King book? Αναρτήθηκε από Placebo. στις 8:19 π.μ.